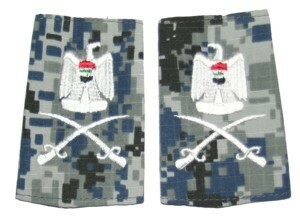 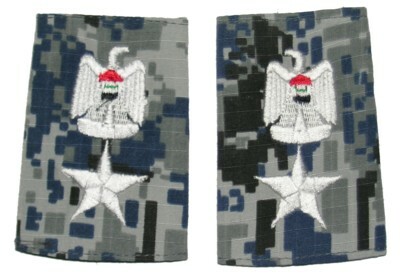 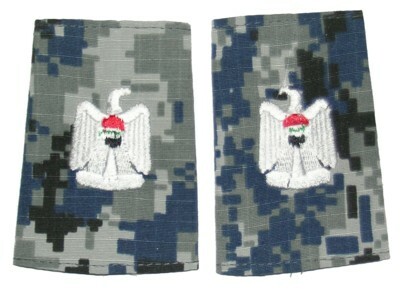 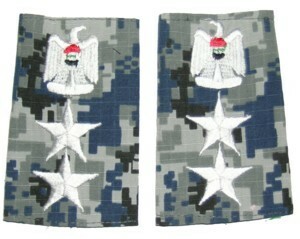 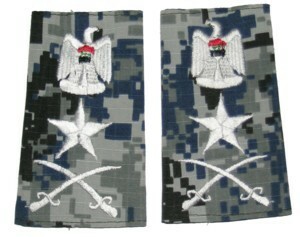 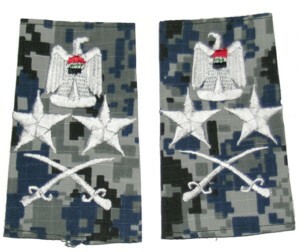 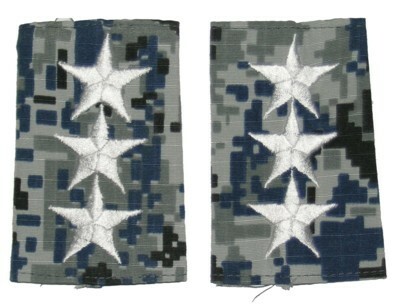 Iraqi NATIONAL POLICE Digital Camouflage shoulder boards for the Blue digital camouflage uniforms. 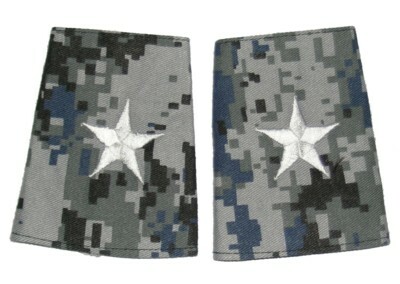 These are the current issue. 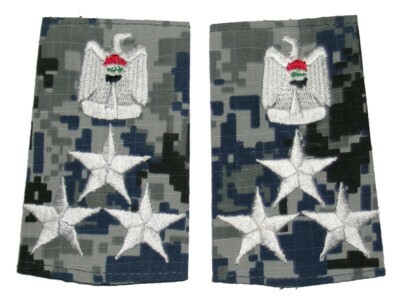 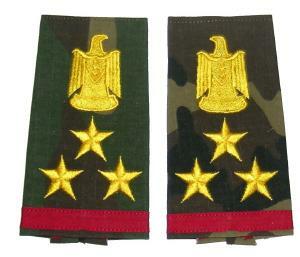 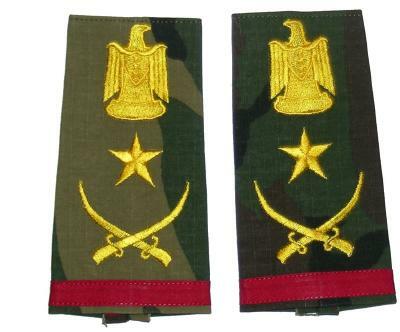 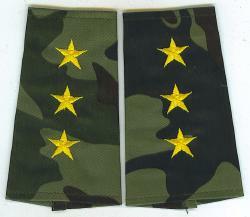 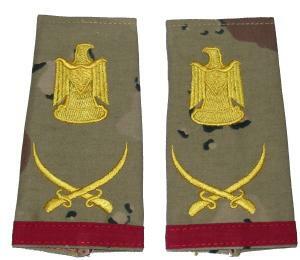 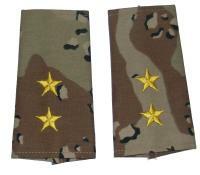 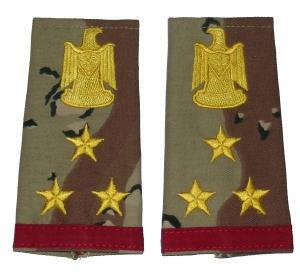 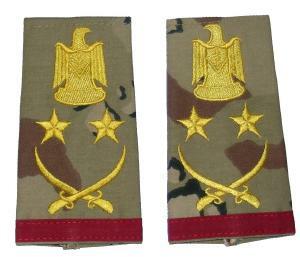 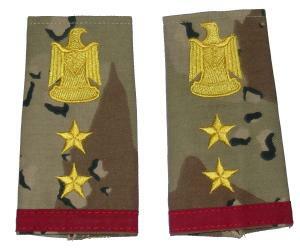 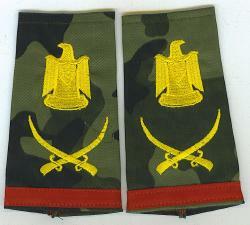 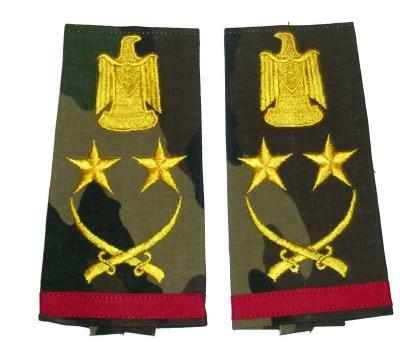 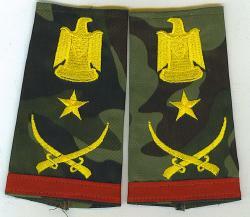 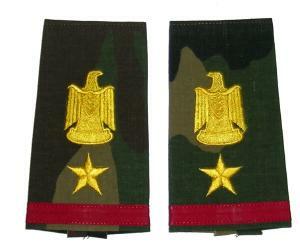 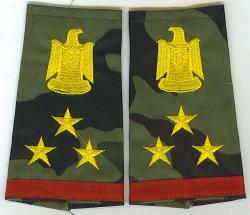 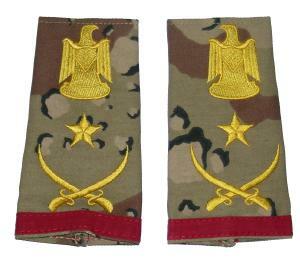 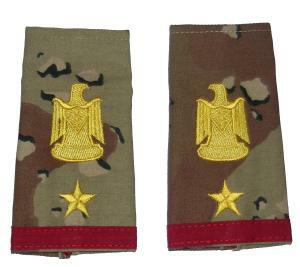 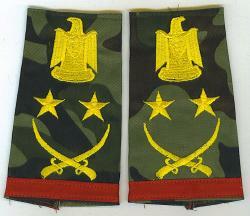 Iraqi DESERT CAMOUFLAGE shoulder boards for the 6-color Desert camouflage uniforms. 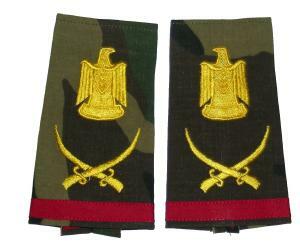 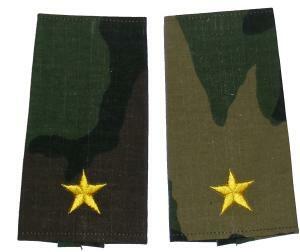 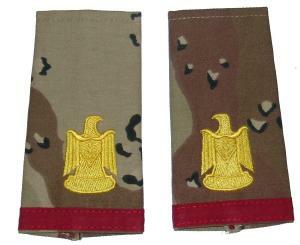 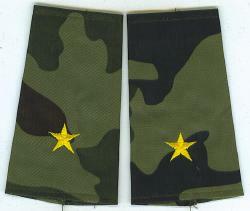 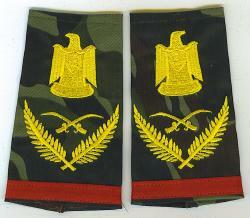 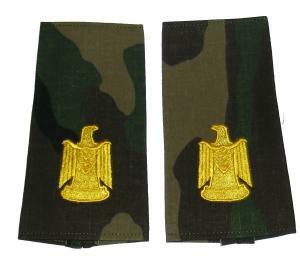 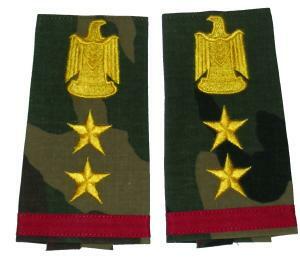 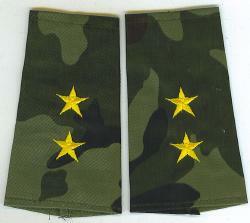 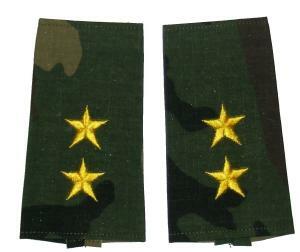 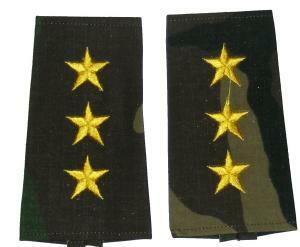 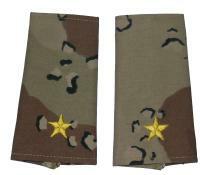 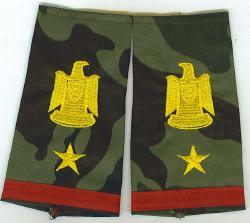 Iraqi CAMOUFLAGE shoulder boards for the lightweight Woodland camouflage uniforms. 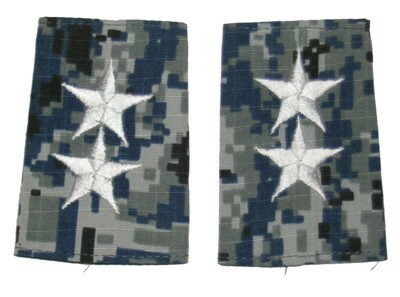 These are the current issue type made from ripstop fabric.